Price Reduced! 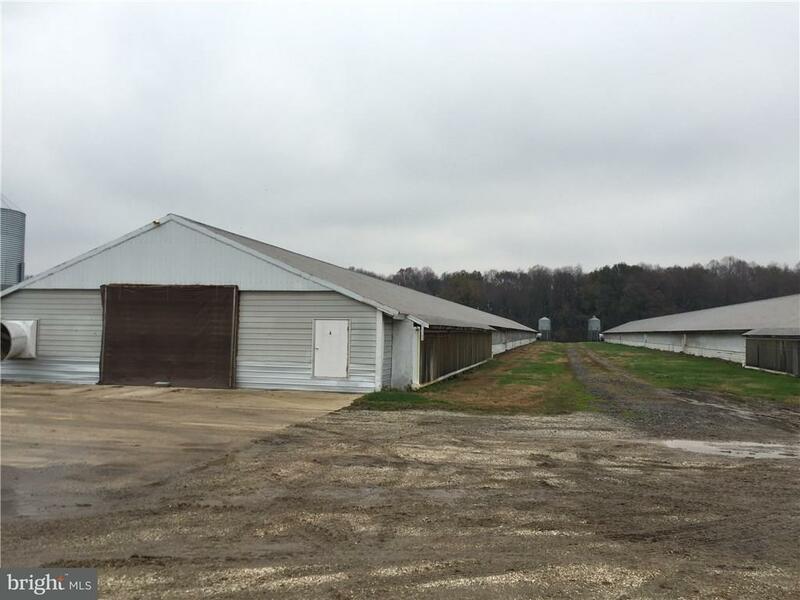 Large scale poultry farm with 7 houses (45x500s) built between 1993 and 1996, growing for Mountaire. Total capacity is 155,000 birds. 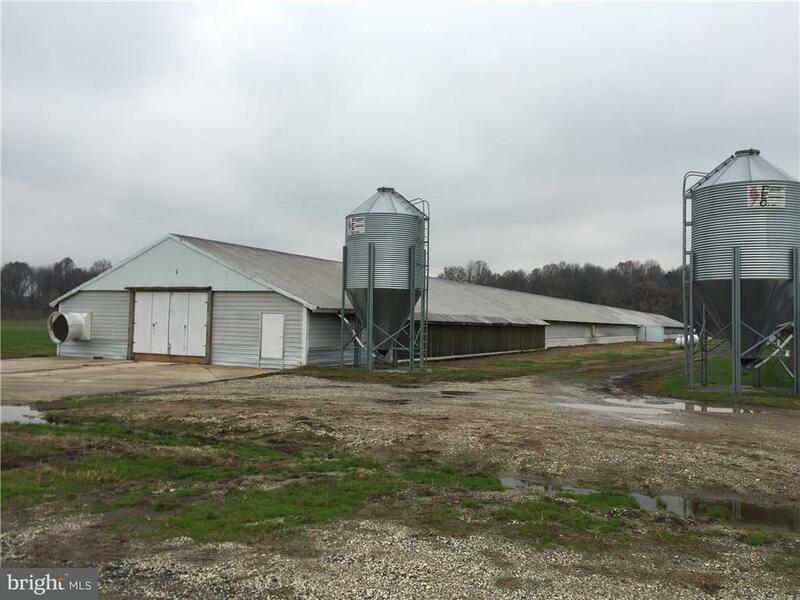 All poultry houses have been updated to include new pads, feeders, computer system, and generator. Additional property improvements include 2 mobile homes, 2 manure sheds, storage shed, tractor, and truck. 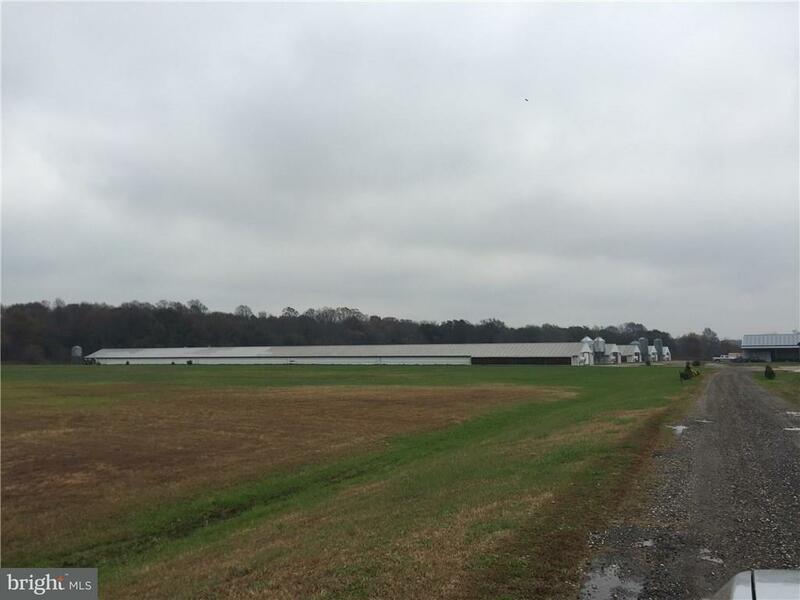 Farm is 45 total acres and has good potential to build additional poultry houses.